Choose quiet family holidays in a lush setting near the sea. You can angle fish in many spots along the seashore where you will find many fishermen with their fishing rods, fishing. Discover the beauty of Tolo through the many trails you can follow with the bike. At the Tolo beach you can do water sports like water skiing, windsurfing, jet ski, scuba diving, paddle boat and banana boat rides. For tourists who enjoy warm water, sandy beaches, mountainous and rocky landscapes. Discover the stunning shore of Tolo. Swim out and enjoy incredible views from the unique aspect the distance from the shore give you. At the Tolo beach you can do water sports like water skiing, windsurfing, jet ski, scuba diving, paddle boat, banana boat, fishing and canoeing. Try also water sports like sailing, kite surfing or scuba diving. 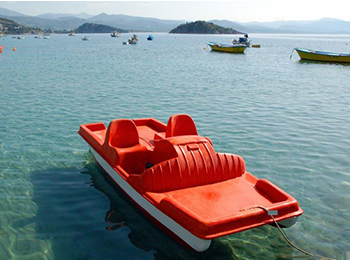 Rent a paddle boat or a small vessel, go fishing or explore the islands of Tolo. 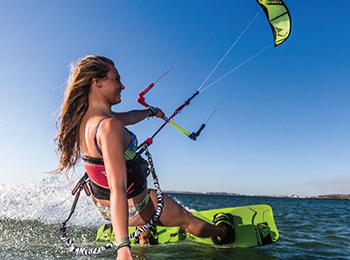 At the beach of Nea Kios, near Nafplio in the Argolis Prefecture, you can take kite surfing lessons from certified instructors. The first lesson lasts 1:30 hours. Experienced kite surfers will love the shallow waters and the constant thermal winds during the whole summer season. 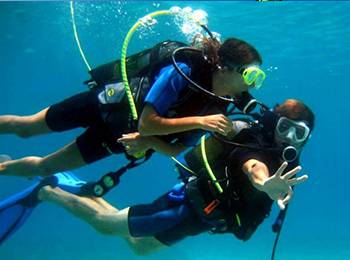 In Tolo there is a modern Scuba Diving Centre – Scuba Diving School that offers you both recreational and professional diving. Explore the sea of Tolo and the nearby islands and live through a unique experience. Contact our reception for information. 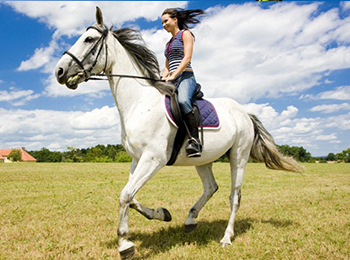 Whether as a sport, a hobby or simply an experience, horse riding is something thrilling giving you shivers of excitement. Every aspiring rider can put to the test their riding abilities and go through the first basic steps of coming in contact with a horse and the process of riding in a safe, enclosed area. 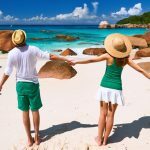 A unique escape you certainly deserve to give yourself! 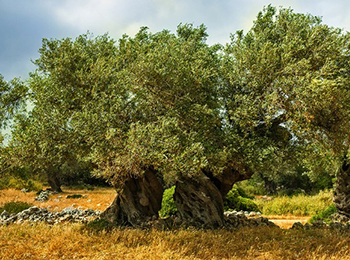 All the secrets of this sacred tree from prehistoric times to today. 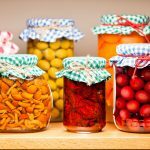 We walk in olive groves, we collect the fruit of a tree the traditional way and we turn them into virgin olive oil while we cook Greek dishes with olive oil as the main ingredient. The ideal time to take this unique trip is the harvest season from the middle of October to the middle of January each year. An experience that is certain to remain indelible in the mind of every participant. Easter in Tolo is a trip that offers an unprecedented experience full of colours, smells but also distinct customs. Good Friday is special with the Epitaph procession that goes through the whole village and worshipping devotedly the blue waters of the sea. Holy Saturday morning the visitor will feel the joy of the first Resurrection and then they will stroll down to the picturesque cove enjoying a unique promenade with a view of the two isles that bejewel the Gulf of Tolo. 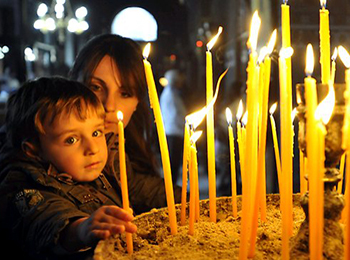 After the Resurrection the smell of the hot mageiritsa (Easter soup) made of local pure products is a feast for the palate. On Easter Sunday Tolo surrenders to the traditional spit roasting of whole lamb. Open-air spits, music and plenty of dancing sweep you along, rendering your journey into this wonderful little dot of Argolic land unforgettable. 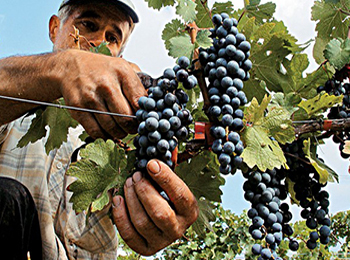 The harvest for the grapes of the estate takes place from the beginning of August to the middle of September. The collection is done manually and always morning hours. This method, though of a higher cost, has important advantages. The sorting is done on the spot in the vineyard and substandard grapes are not collected. In addition, there is no bruising of the grapes during collection. As for their transportation to the winery, doing it relatively quickly and before their temperature rises noticeably, helps to keep them fresher.